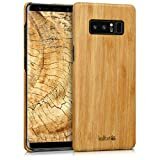 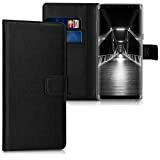 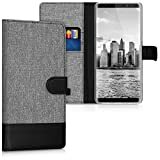 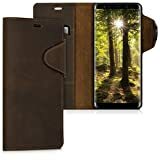 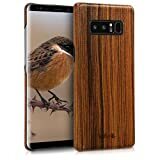 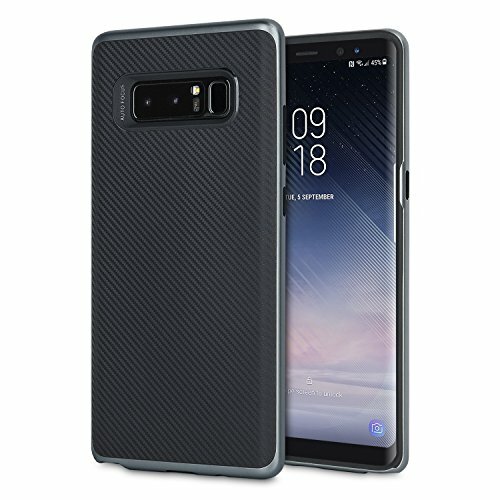 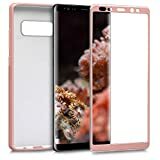 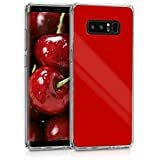 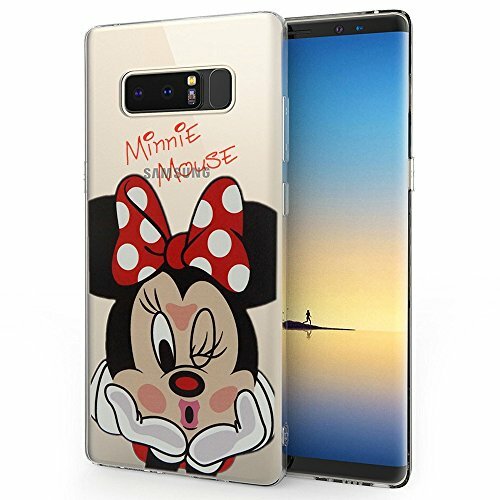 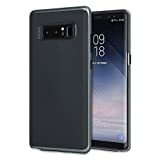 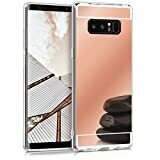 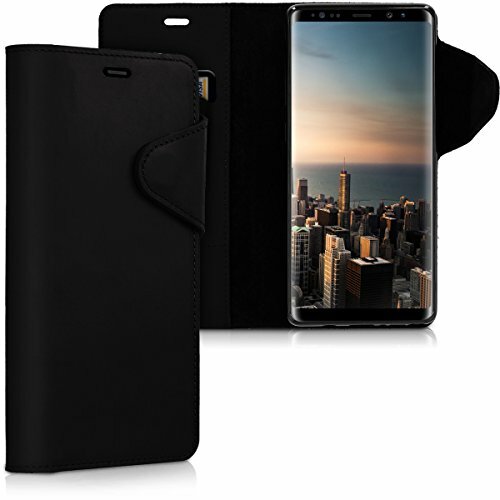 Contents: Suncase original genuine leather case with pull-up function for the Samsung Galaxy Note 8 + silicone case. 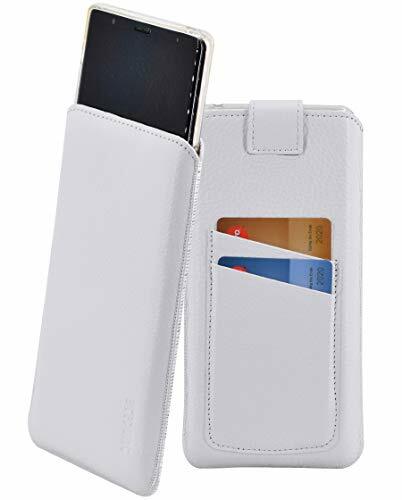 Hand-picked, high-quality leather, large choice of strong colours and sturdy hand-stitched seams to ensure long durability. 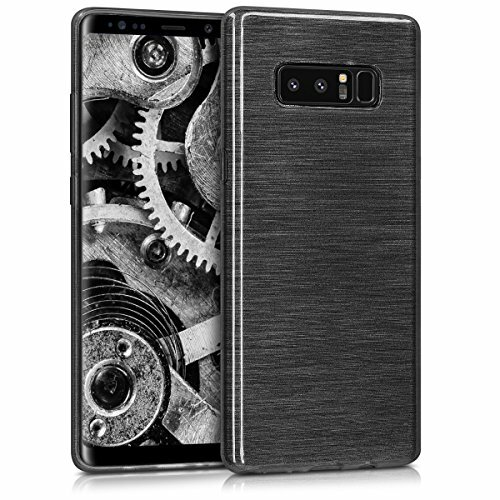 This case ensures protection from annoying scratches and everyday dirt. 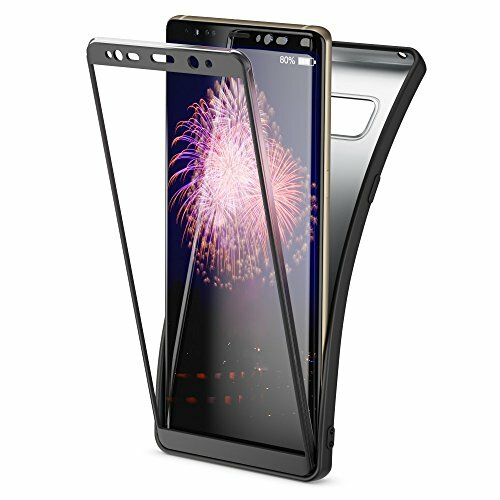 Using the tab, you can easily pull your phone out of the case. 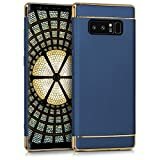 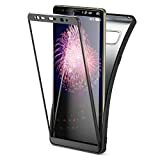 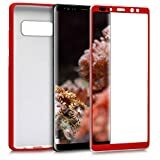 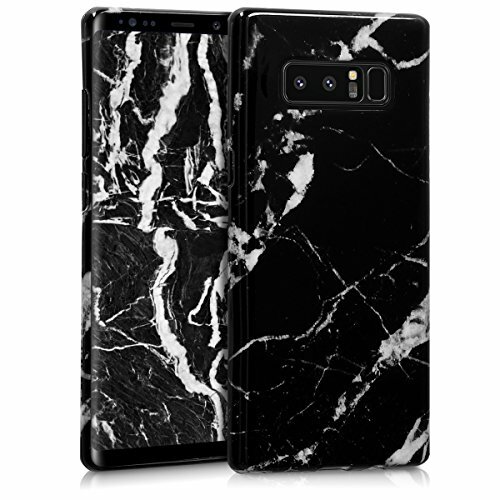 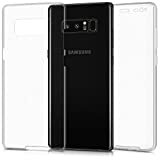 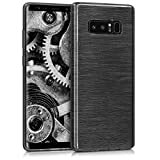 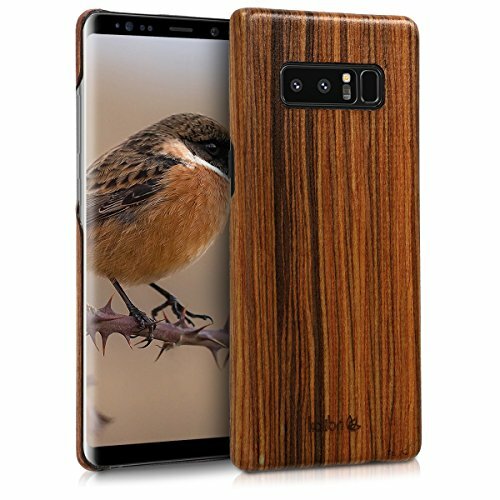 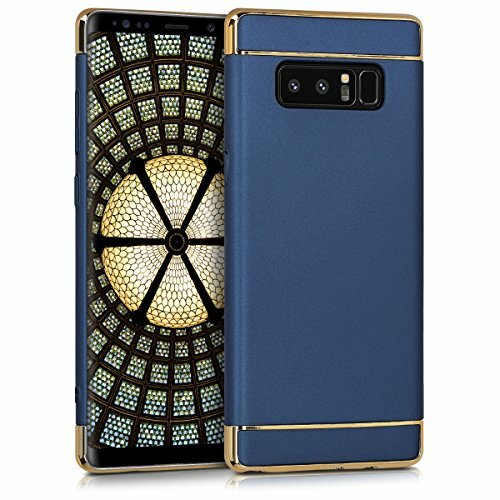 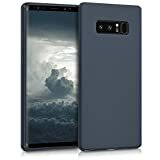 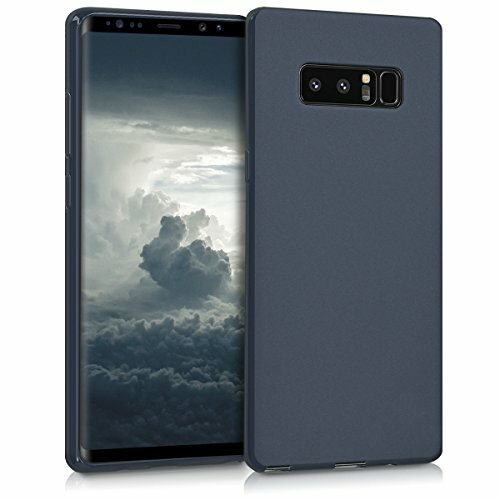 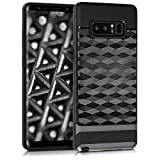 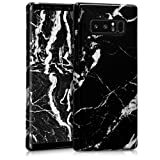 This beautiful black matte protective case for the Samsung Galaxy Note 8 smartphone combines excellent functionality and exquisite elegance. Protected with a high-quality TPU silicone backcover, your phone has an anti-slip feature that ensures skid resistance and secure grip in your hand. 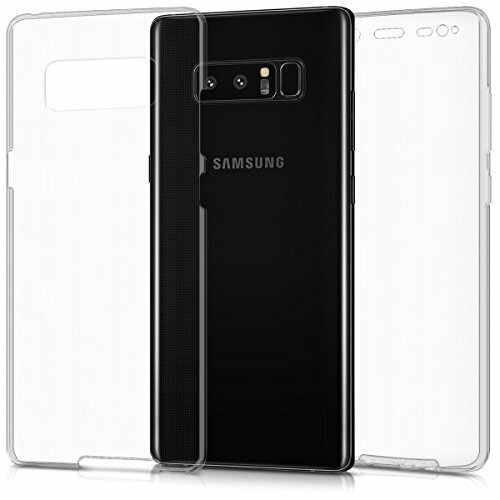 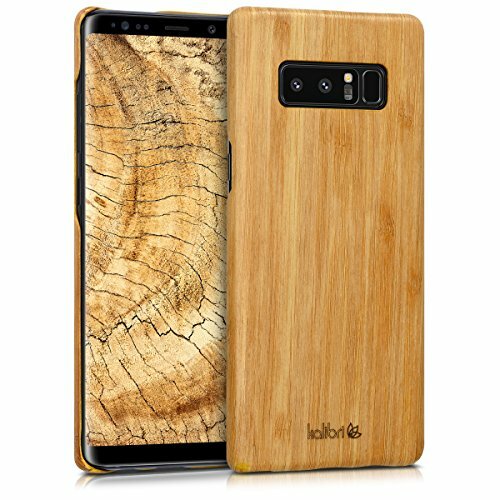 The front side has a sturdy frame made from elastic TPU plastic, which gives the case a first-grade all-round protection: all corners and edges of your smartphone are protected against falls, the display no longer lays on surfaces thus remaining clean and scratch-free. 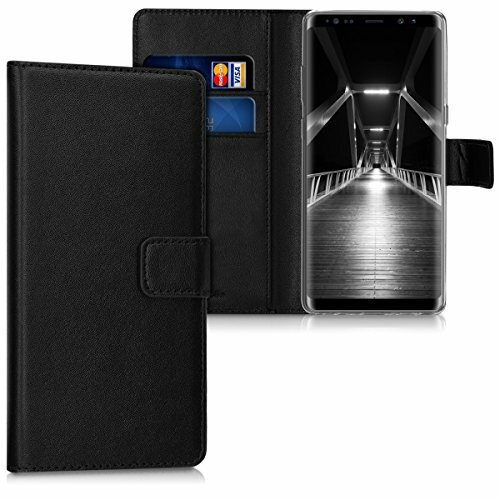 Perfectly tailored to your phone, the protective cover allows unrestricted and easy operation and functionality of all controls and ports. 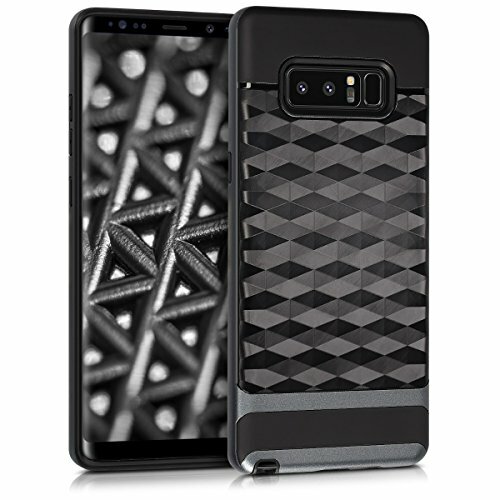 The lightweight material and the stylish appearance make this case a perfect solution for your smartphone! Note: The protective cover is supplied without screen protection film.